Pyzel Surfboards started on the Iconic North Shore of Hawaii by head ShaperJon Pyzel who originally hales from Santa Barbara. Being in an atmosphere with some of the best local Hawaiian surfers has helped Pyzel create surfboards for all levels of surfers and conditions. 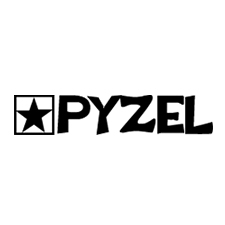 Working closely with world class surfers including 3 x World Champ John John Florence, Pyzel has been able to raise the bar and set the trends of performance surfboard design. Popular models include John John's favourite The Pyzel Ghost which is more an alternative shape then a conventional shortboard. 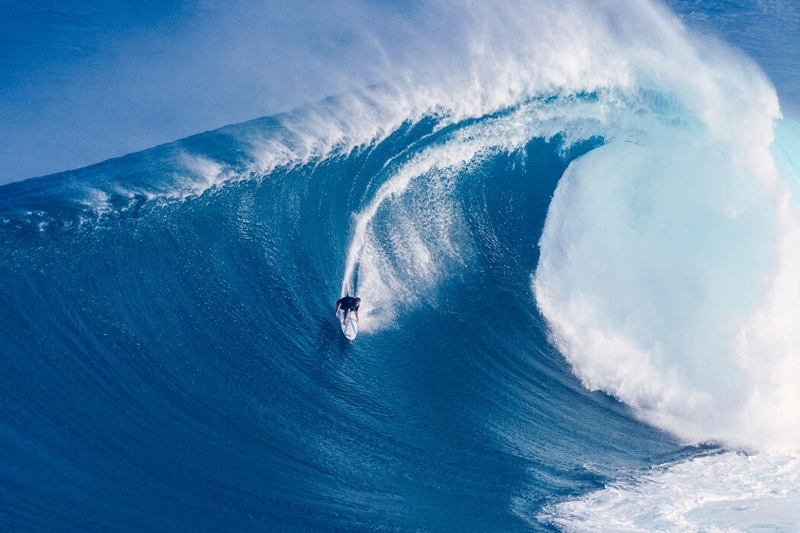 Pyzel now has a world class team of professional surfers who dominate anything from small waves to that worthy of big wave records. The Latest to the range are the user friendly Pyzel Phantom and Pyzel Gremlin designed for the everyday surfer rather then the elite pro. Check out the full range of Pyzel Surfboards below or for more info and imagery hit the profile button below. 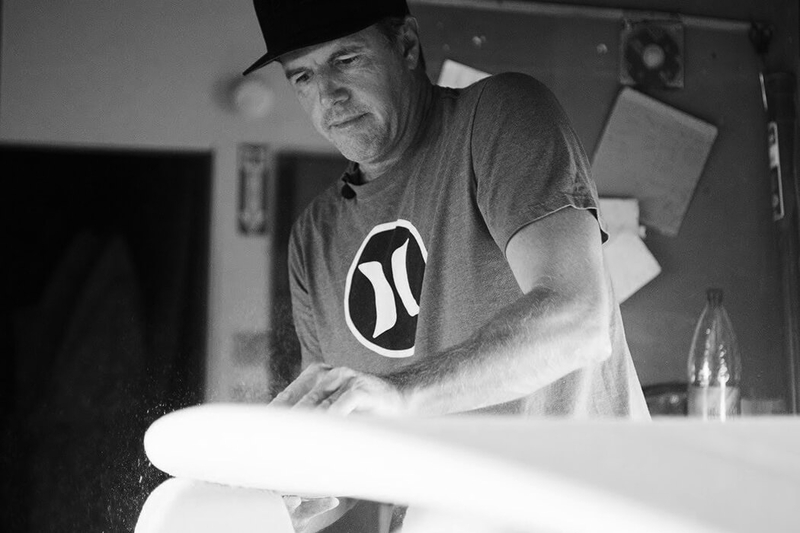 Pyzel Surfboards is the creation of Jon Pyzel. Jon lives and surfs in Hawaii, where Pyzel Surfboards started on the North Shore. Jon has been surrounded by some of the world's best surfers, shapers and waves that have helped him refine his craft over many years. 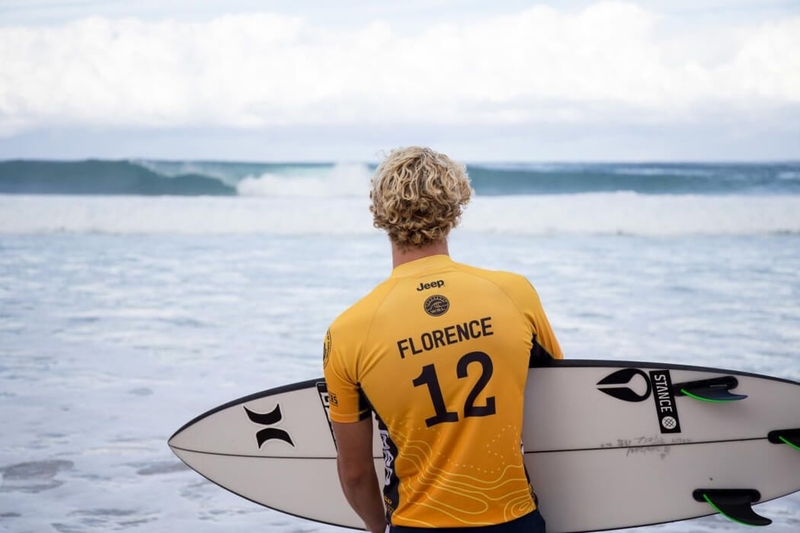 Working closely with John John Florence and his team of world class surfers to develop and refine his surfboard shapes for all wave types and surfers. 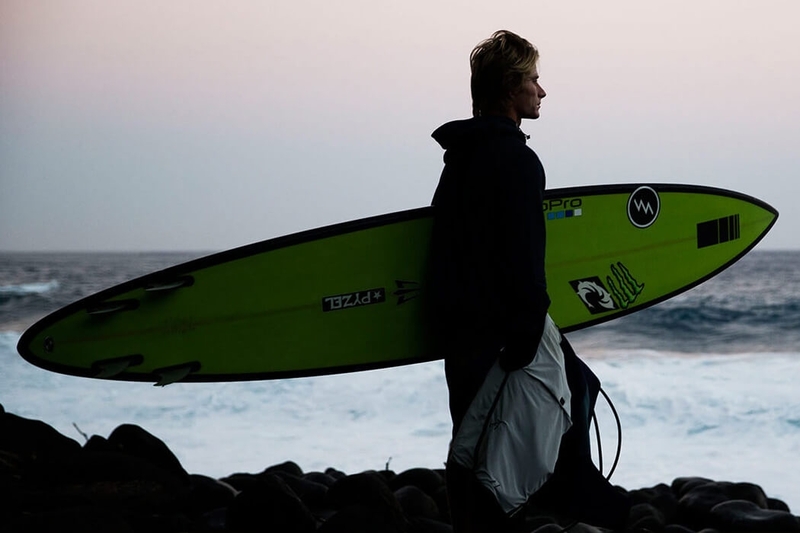 Pyzel has worked closely with John John Florence since he was a grom allowing him to refine his performance shapes in some of the world's best waves. Pyzel Surfboards also have a selection retro inspired shapes such as the Astro Zombie and the Happy Twin. As well as everyday performers such as The Slab and PyzAlien will keep you ripping in small or full conditions.